Boulder home buyers are expanding their searches to nearby suburban mountain community, Nederland. An influx of baby boomer retirees and out-of-state buyers seeking the “Colorado lifestyle”, are driving more prospective buyers to the Boulder area. However, the median list price for a home in Boulder is now $511/sf and is even higher in the luxury home market. According to an MLS study published by The Daily Camera in May 2018, the average luxury home price in the city of Boulder is $2.477 million. With prices continuing to climb, we’re starting to see more buyers begin their home search in Boulder and expand to some of the surrounding communities. Boulder’s next door neighbor, Nederland, has been gaining more attention from potential buyers and investors. What was once a small historic mining village is now a hot spot for outdoor enthusiasts. The Indian Peaks Wilderness Area offers a limitless network of trails for hikers, mountain bikers and backpackers while Eldora ski resort attracts thousands of local skiers and snowboarders each season. And it doesn’t end there. 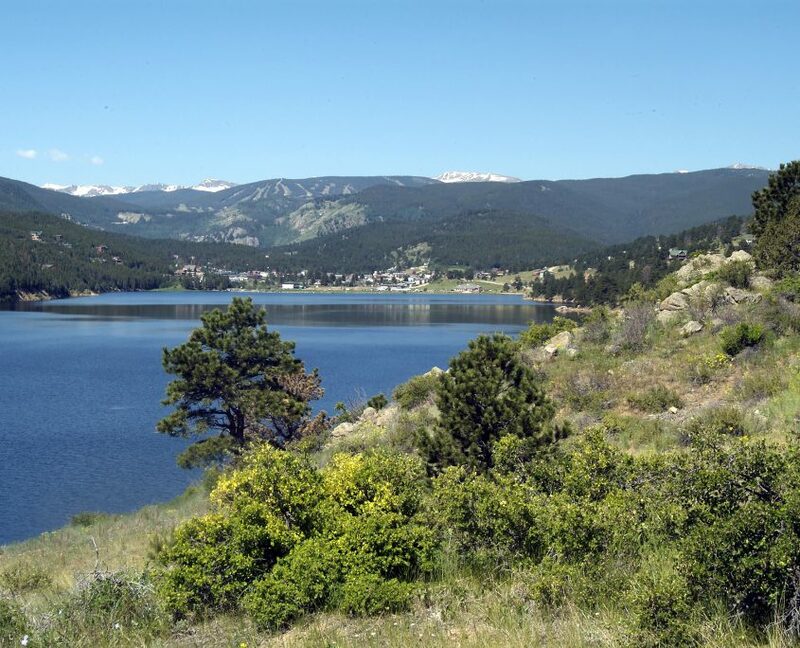 Nederland hosts two of Colorado’s largest music festivals, Frozen Dead Guy Days and Ned Fest, and its historic downtown is home to unique shops, coffee houses, barbecue restaurants and craft breweries. With its close proximity to Boulder, this culturally rich mountain town has quickly become Boulder’s laid back little sister. Nederland’s new Caribou Ridge neighborhood offers luxury semi-custom mountain style timber frame homes built as low as $290/sf with listing prices from $825,000 and up. This includes everything from the lot itself to custom high end finishes throughout. With inventory near all-time lows, its become more and more difficult for luxury home buyers to find an existing home that meet their needs and expectations for a high-end home. Caribou Ridge offers customizable home designs allowing buyers to get what they want out of a luxury home without breaking the bank. Buyers have the freedom to choose their own finishes within an allotted allowance, giving them a true custom home experience.